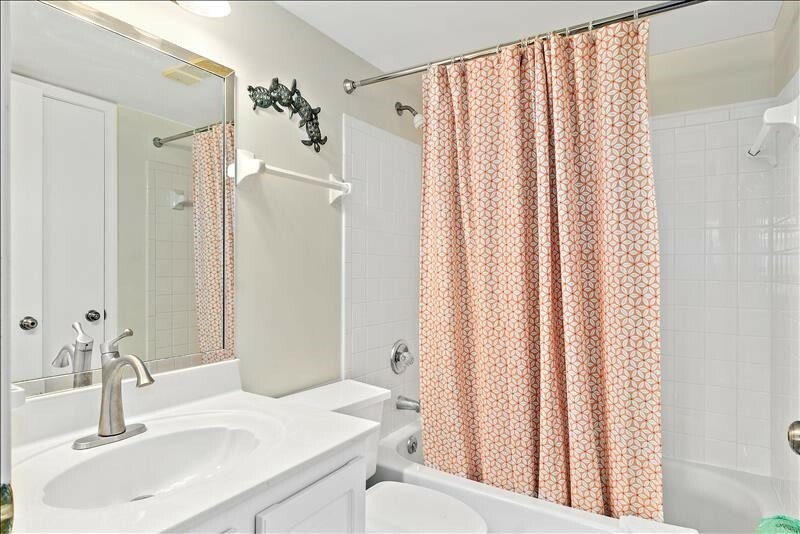 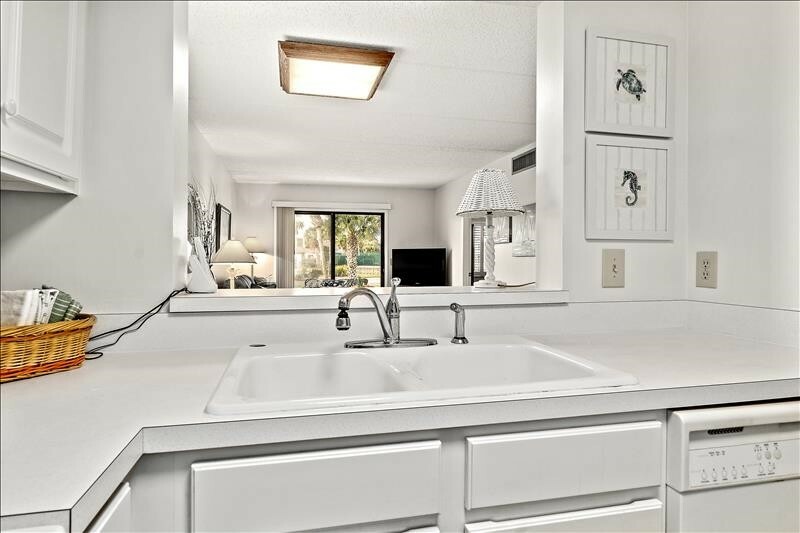 Unit 1101 is a Northside, Ground Floor, Jacuzzi Villa unit facing directly to one of our ponds. 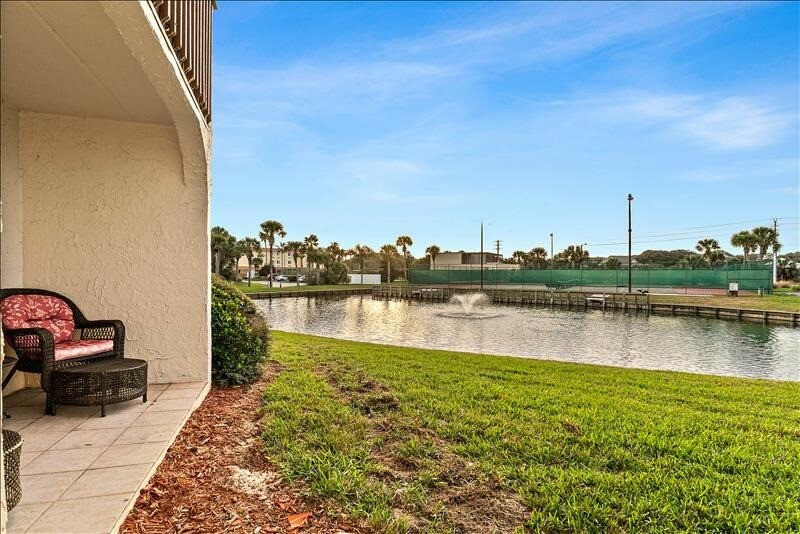 Just a few steps from the patio you can feed the local ducks, turtles and fish (catch & release only). 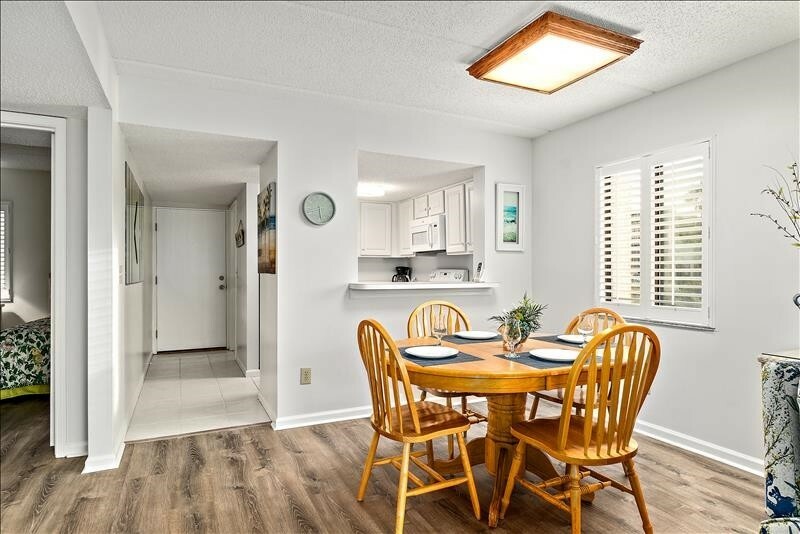 It has new luxury flooring through-out the entire unit. 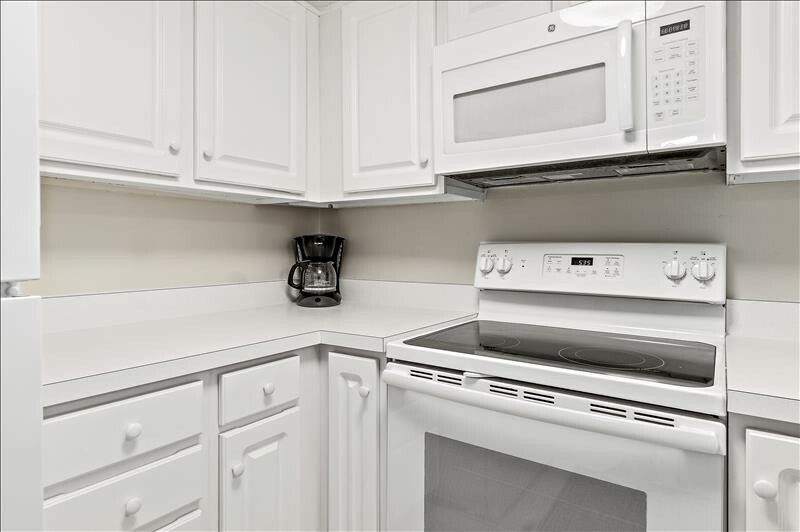 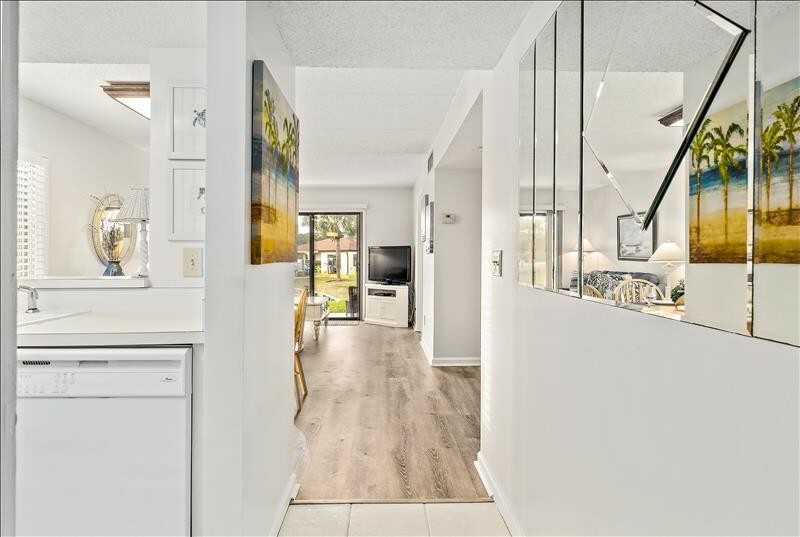 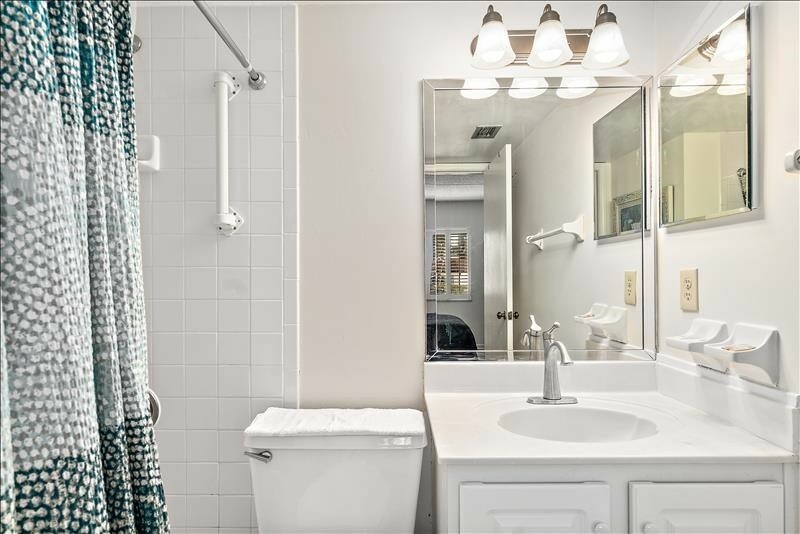 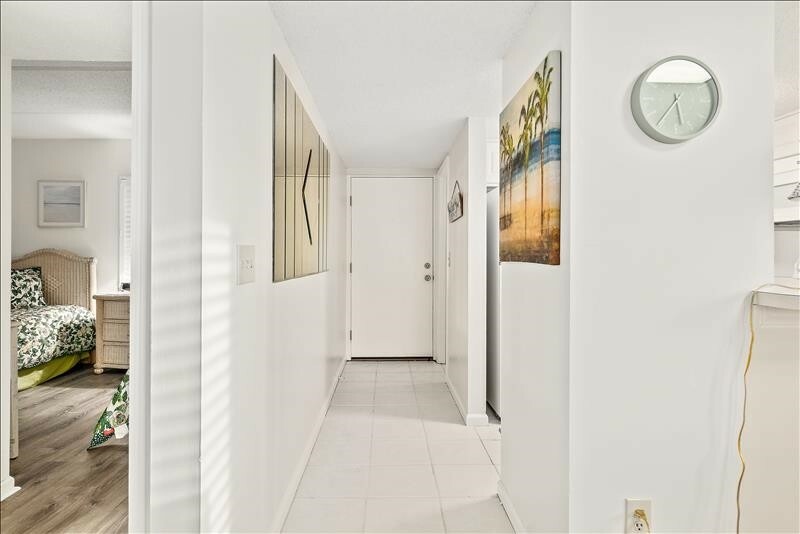 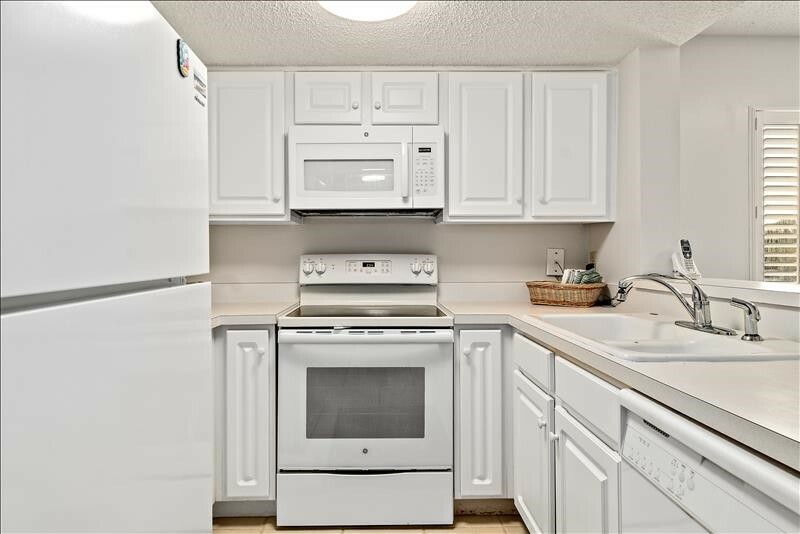 The kitchen in this unit has been completely upgraded with beautiful white cabinets and new appliances. 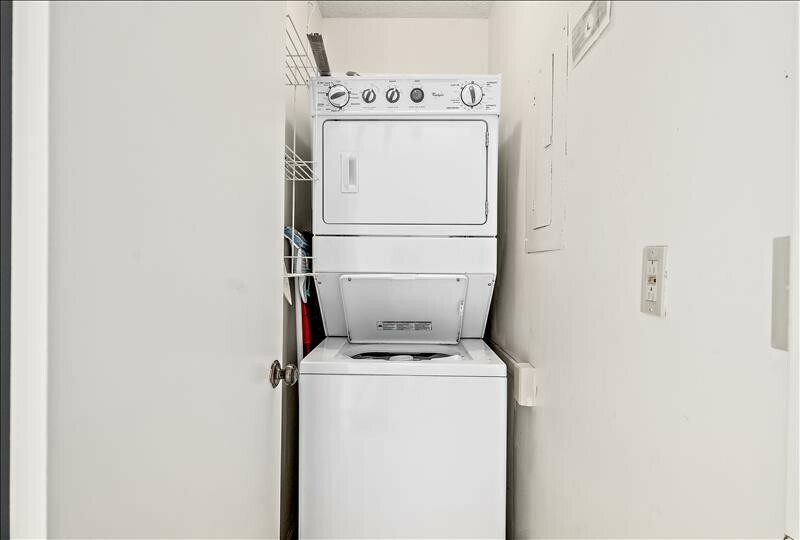 Fresh paint gives this unit a bright shabby chic appearance. 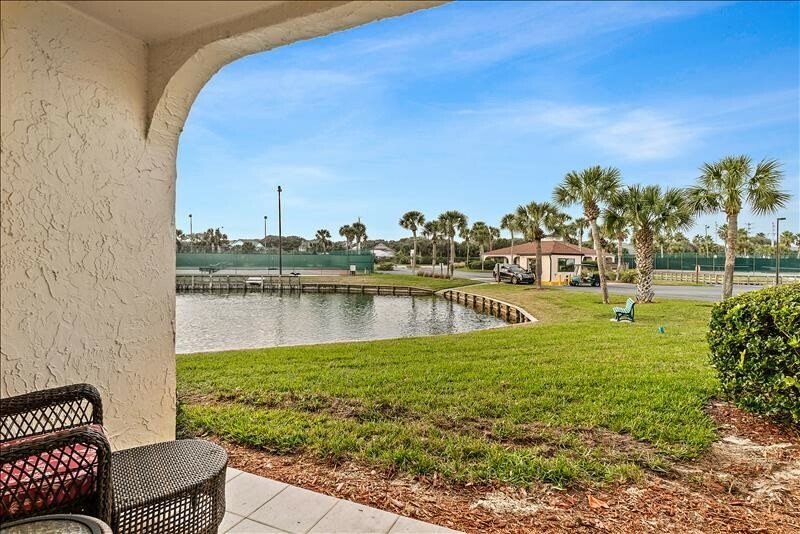 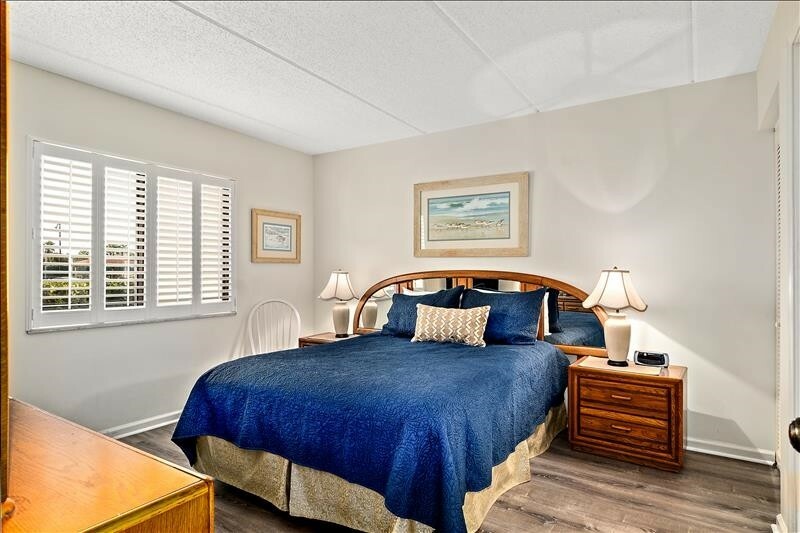 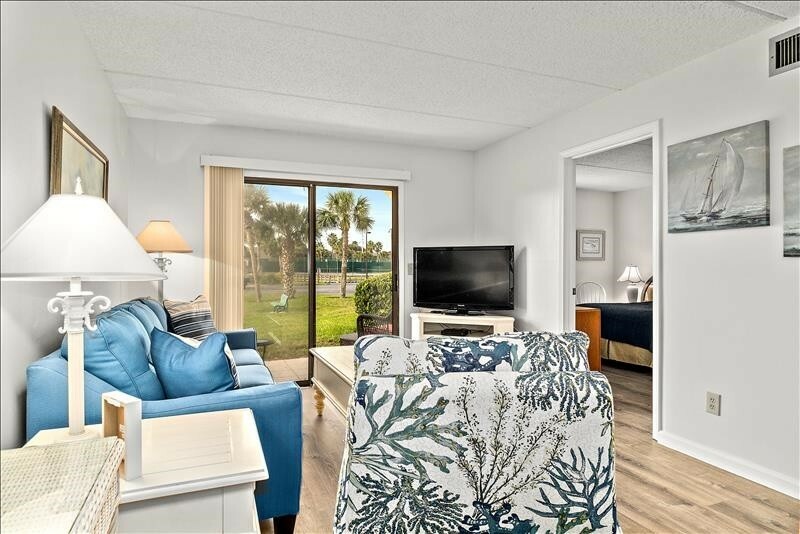 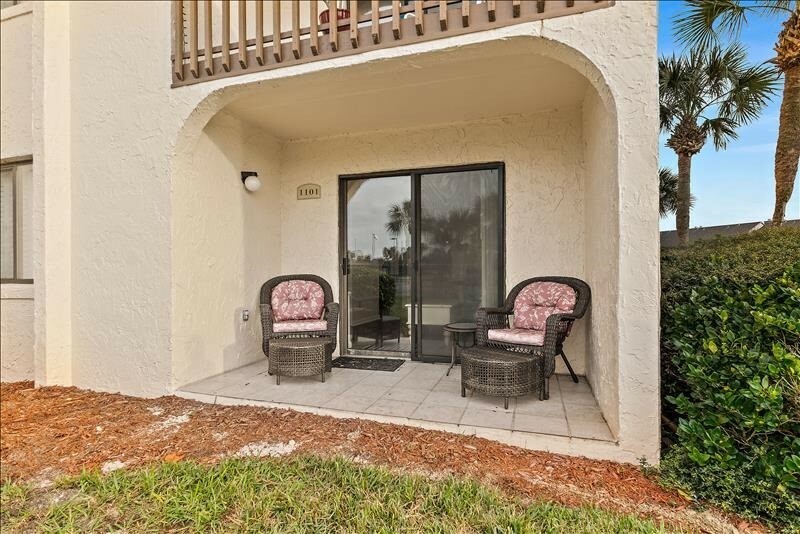 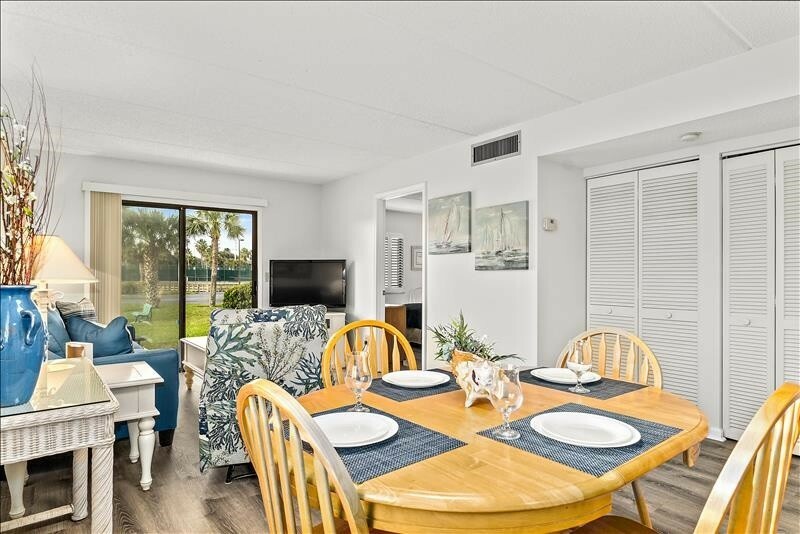 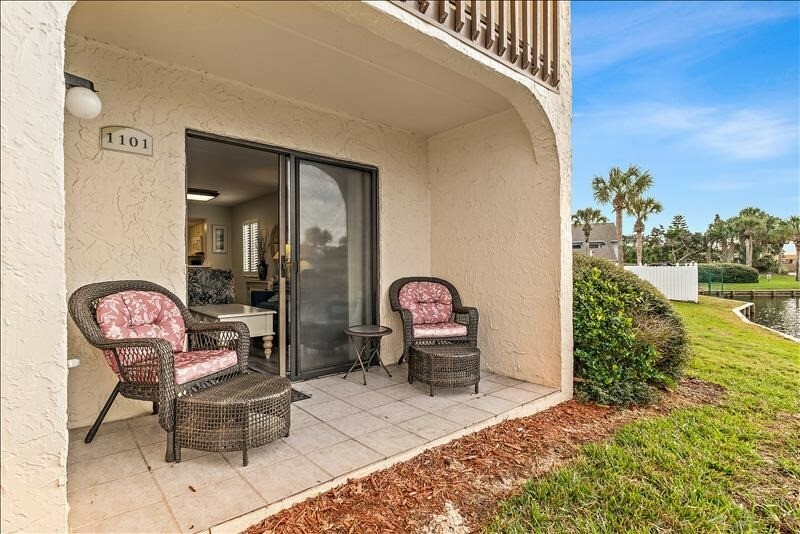 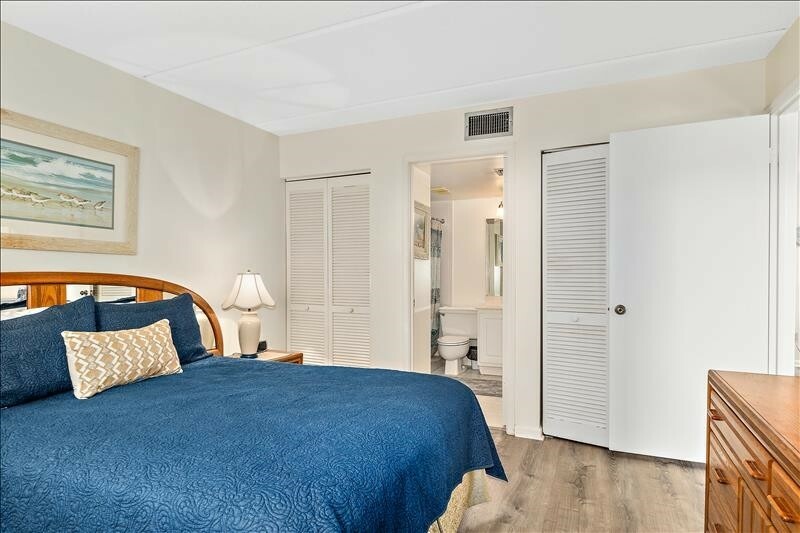 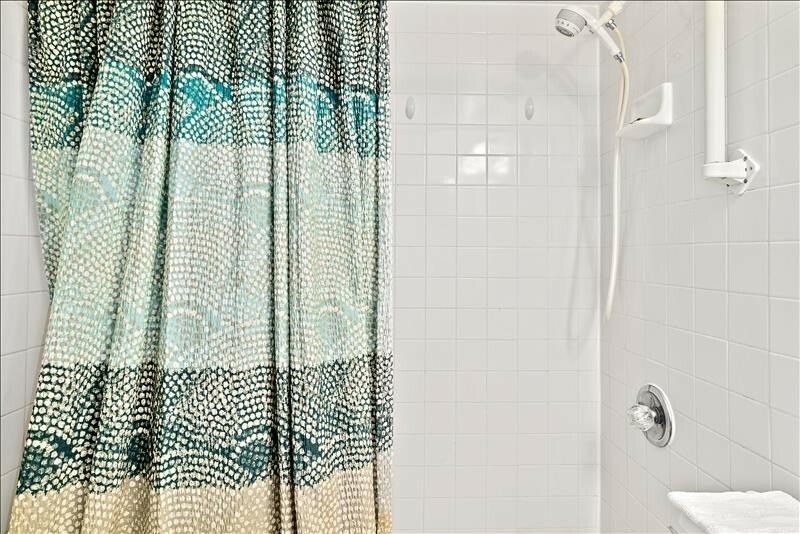 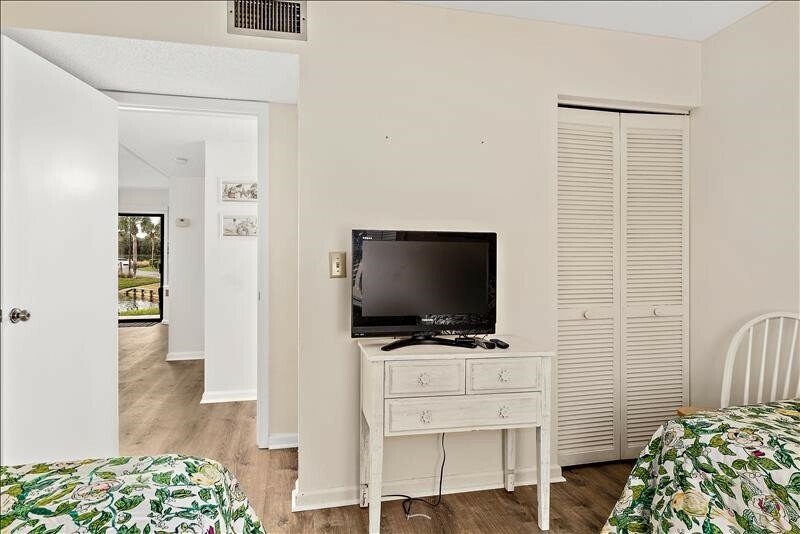 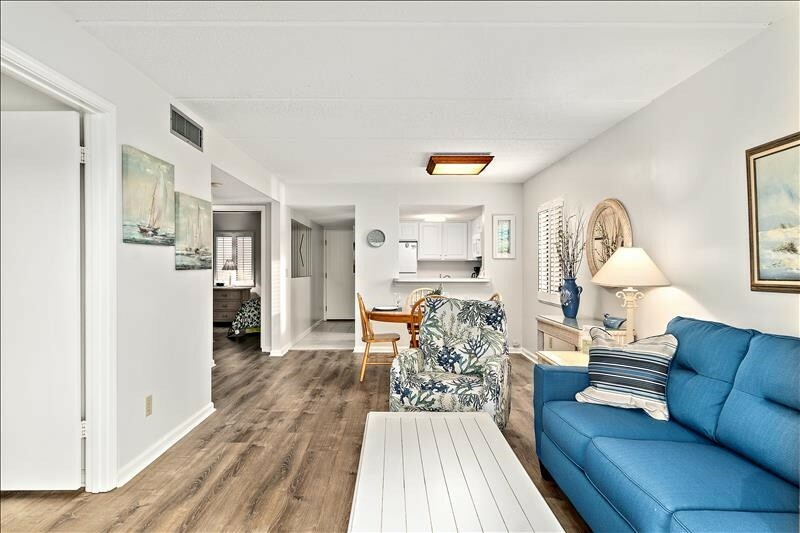 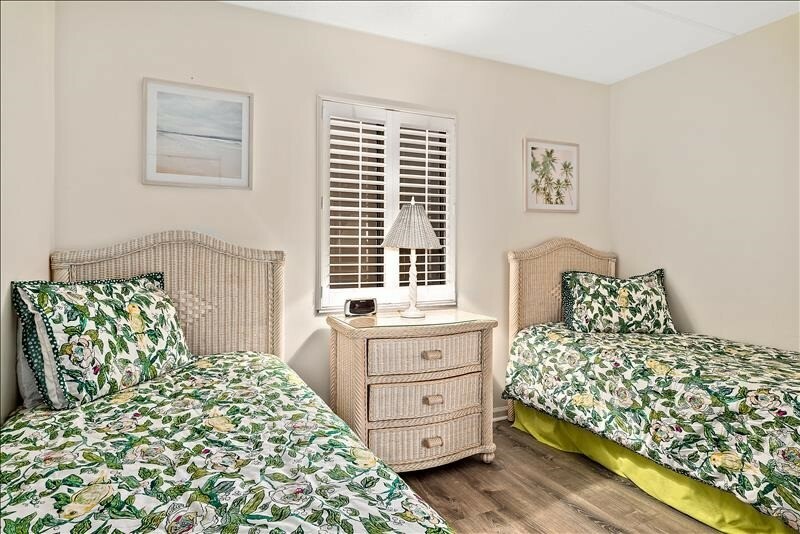 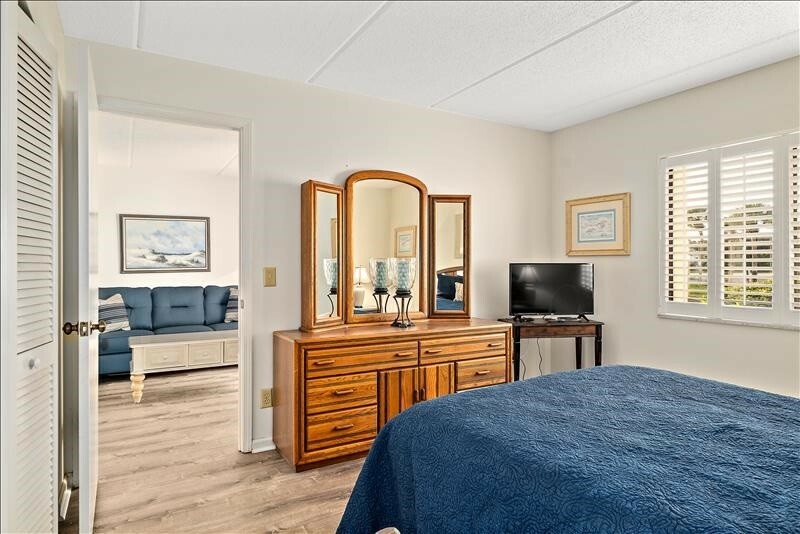 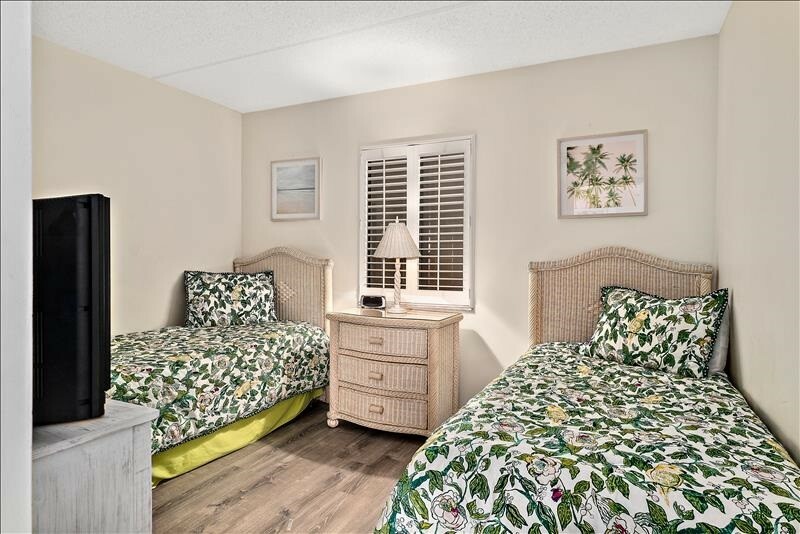 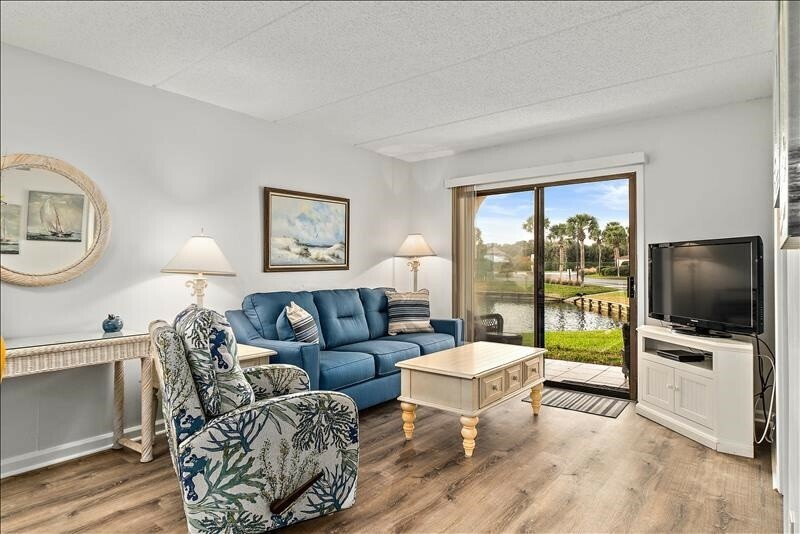 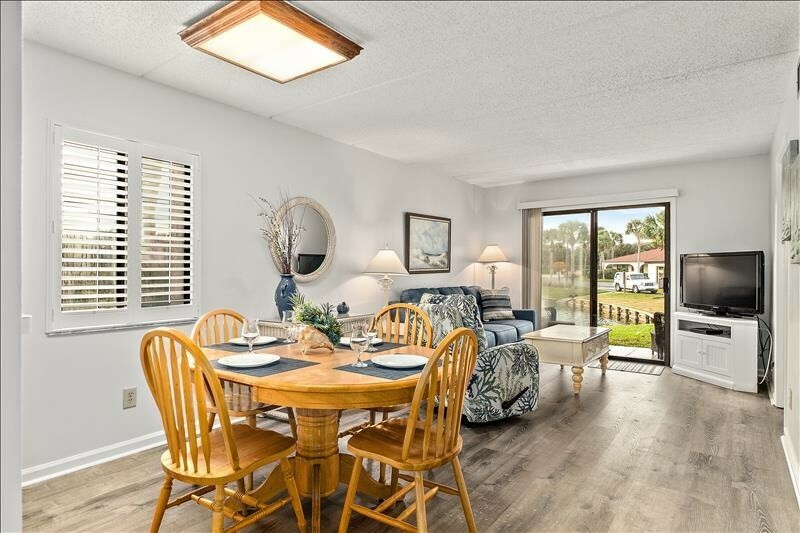 This unit has everything you need for everything from a nice quiet beach weekend getaway to a great place to entertain your family, friends and loved ones. 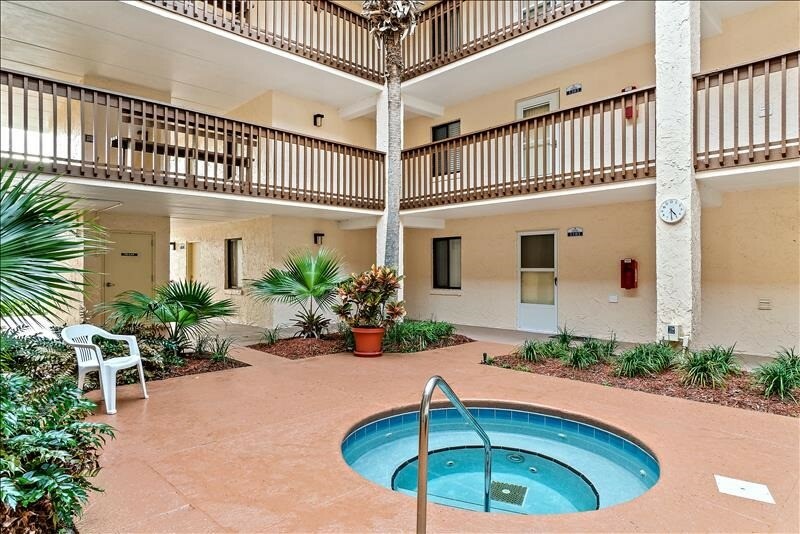 Please contact me with information regarding 1101 Jacuzzi 1st Floor.